Welding Services has over 30 years' experience in the metal fabrication, sailing boat and small aluminium craft manufacturing industries. 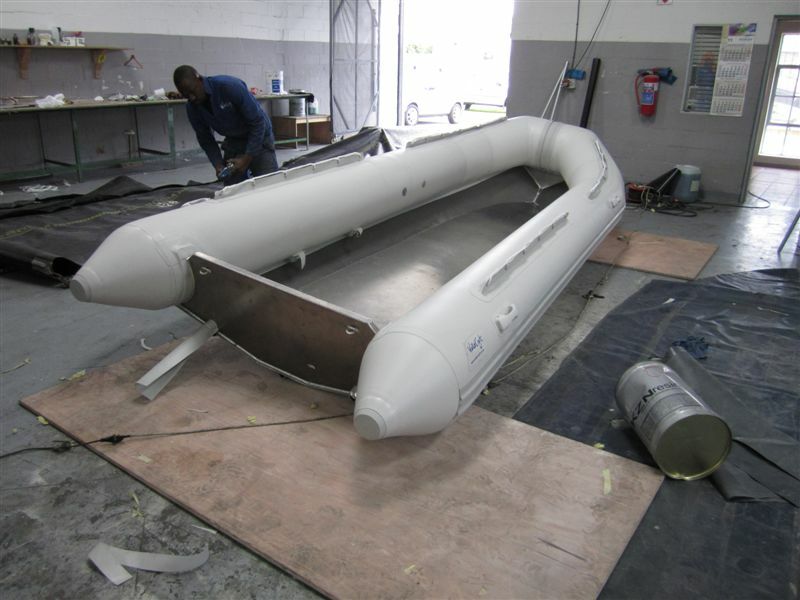 Fuel tanks for your boat or truck can be made up to your specifications. We are the only company in South Africa that is able to manufacture and test tanks to ISO/SANS 21487, ABYC H24 and H33 specifications and US Coast Guard federal regulations. 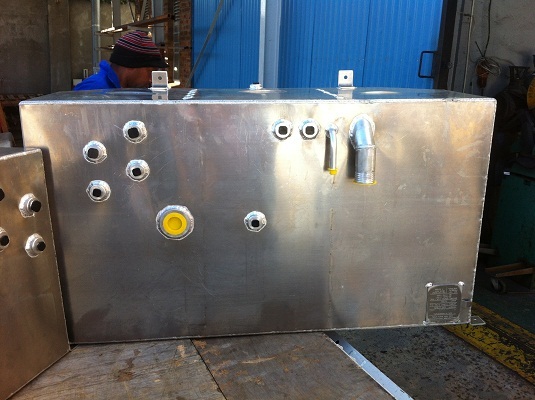 Waste tanks, or black water tanks in aluminium are durable and cost effective. Aluminium hulls for rubber ducks. Aluminium hulls are more durable than fiber glass and can be repaired virtually anywhere in the world. We are able to organise the fitting of tubes to hulls with our supplier network. 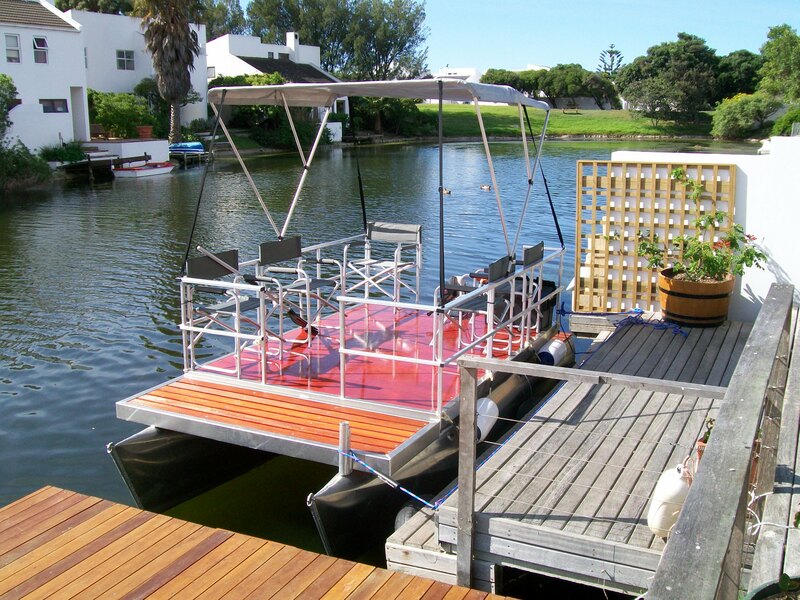 Aluminium pontoon boats. We are ready to create durable cost effective solutions for your pontoon boating needs. From fishing to transportation, we have a solution to suit your needs. Many pontoon boats have been exported to the rest of Africa where they have proven their worth over time. These boats are easy to repair and can last a lifetime.